Pilates in Canada. Seems like a pretty neutral statement. How about ‘Authentic Pilates in Canada’? Now that is raising eyebrows! (perhaps it will raise temperatures enough to warm us through the upcoming cold Canadian winter!) With one set of apprentices now graduated and teaching, we have embarked on a second round in 2015. 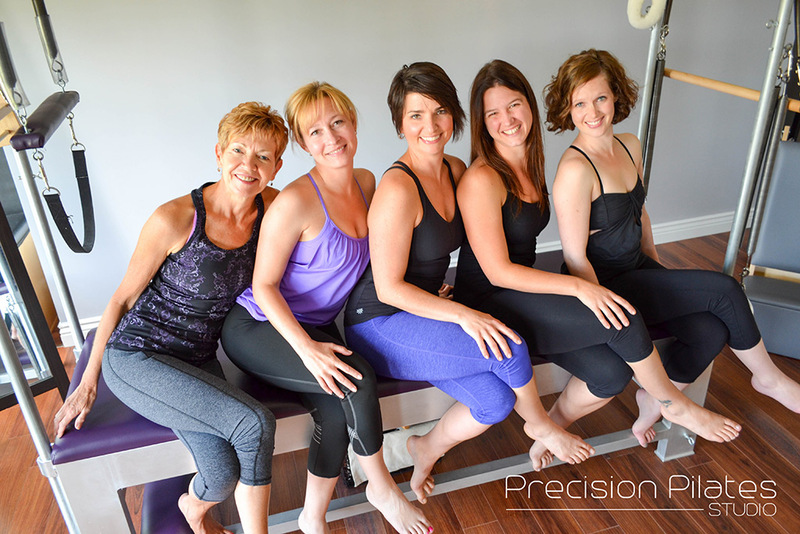 Our Toronto class begins this month, November 2015, and a second class at my studio, Precision Pilates, in Fredericton, New Brunswick begins in early December 2015. 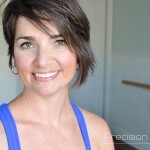 Much like the USPA licenses the New York Pilates Studio Teacher Training Program program for the USA – my company, Authentic Pilates Canada, has it for Canada. I will be co-teaching with Sean Gallagher, owner of the Joe Pilates archives and the Teacher Training Program. Sean is man of many talents (to be discussed in a later blog) and learning from him is a pleasure. The apprentices will soon discover how fortunate they are. Getting to teach along side of Sean is a great honour (thank you Sean) and I am thrilled to be bringing the original New York Pilates Studio Teacher Training Program to Canada. It is exactly what Canada needs. Real Pilates. Finally. I know there are a handful of teachers in Canada who come from either Romana’s program or other excellent classical schools in the US. As it stands, however, there are still fewer than 15 Authentic Pilates teachers in Canada and hundreds of the other kind. There are also a few who have been told they are teaching the real work, but they are not. To me this is greatly troubling and I am so pleased to be on a journey of re-educating the general population and many of these teachers. One of my very first teachers told me that Pilates will continue to reveal itself to you. The wonderful of Pure Pilates, in Boston, was perfectly correct. More depth of the work is revealed to me, both in my teaching and in my body, on a daily basis. It is that very thing, the depth of the work, that is not taught in the other schools. Rather than digging deeper into the more than 500 exercises that Joe left us with, they invent new ones, new equipment, and still call it ‘pilates’. Let me leave you with a Jay Grimes quote, “We don’t change the work, the work changes us”. Yes, and watch out for change Canada, because the real work is here. I find this article quite discouraging and disheartening. I’ve decided to take a Polestar Pilates course to become an instructor, and am worried that I’ll be looked down on by other teachers who feel it is not a true method. I’m a Canadian living in China and don’t have access to any first or second generation teachers. Am I wasting my time and money? Will I not be treated seriously in the industry as someone so new to the scene and without the ‘right’ education?